Hair scissorsAn elite collection of hairdressing hair scissors and texturizers for the professional stylist, barber, student cosmetologist or home use. Fully forged Japanese stainless steel hair shears. 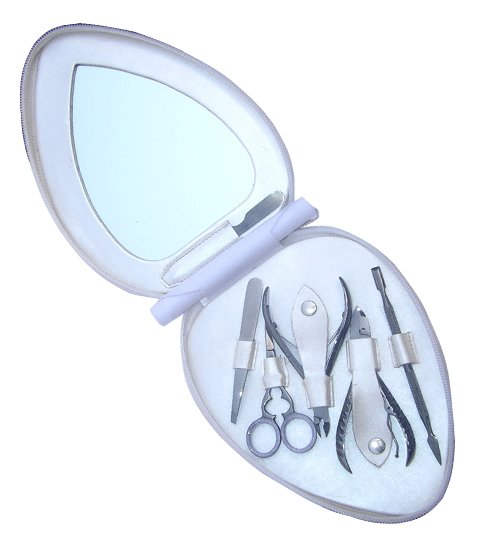 Manicure Pedicure ToolsA complete range of manicure pedicure tools and instruments. 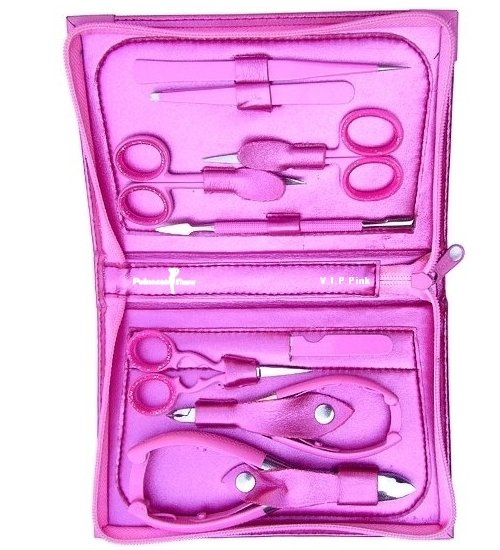 Nail scissors, cuticle pushers, manicure pedicure sets and kits for the professional nail technician, manicurist, home or travel use. shaving & hair removalA wide variety of quality grooming mustache and beard scissors, safety nose and hair scissors, eyebrow and face tweezers for men and women. 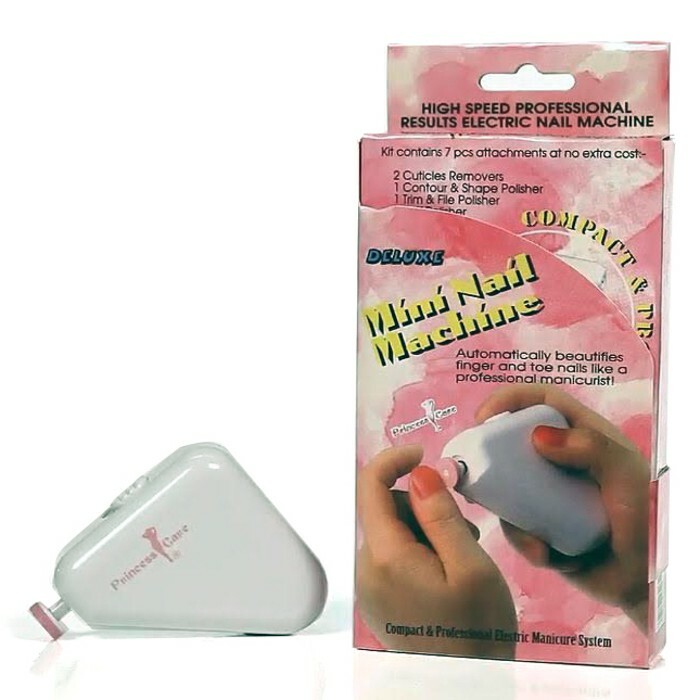 nail care productsA full range of natural nail care products for cuticle care, nail treatment, nail polish remover, hand wash, hand cream and lotions. WaxingNatural waxing products for men and women, epilating wax strips and rolls, wax spatula applicators, Pre and Post waxing oil lotion, wax warmers and natural soft and hard wax. Blackhead Remover ToolsAll you need selection of blackhead whitehead remover comedone extractor tools and instruments for professional or home use.